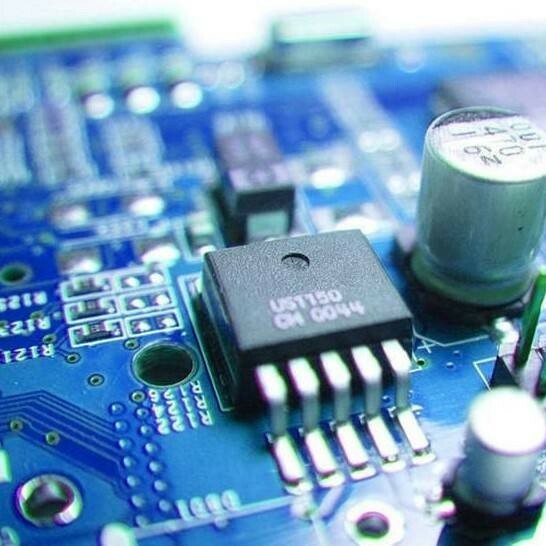 HASL/HASL(Lead free) is one of the major surface treatments in PCB fabrication industry. The process consist of emerging bare printed circuit board into tin lead alloy melting pot, and then use the "air knife" to blow hot air across the PCB board surface to remove excess solder. Hot air solder leveling has an unexpected benefit that the process will make PCB exposure to the high temperature up to 265 ℃. This means that the process can well identify any potential delamiantion problem before assembling any expensive components to printed circuit board.